The Chevrolet brand of trucks are vehicles that are well known for their sheer power, capability, and reliability on the road, which is why many drivers want to get their hands on a new or used Chevy truck for sale of their very own. If you are one of these drivers and you have been searching high and low for affordable deals on these great new and used trucks for sale in Wisconsin, then head over to Ewald’s Chevy dealers in Wisconsin today. With Ewald’s Chevy dealers in Wisconsin drivers can easily and quickly find many great deals and offers an a wide selection of new and used Chevy trucks for sale in Wisconsin. 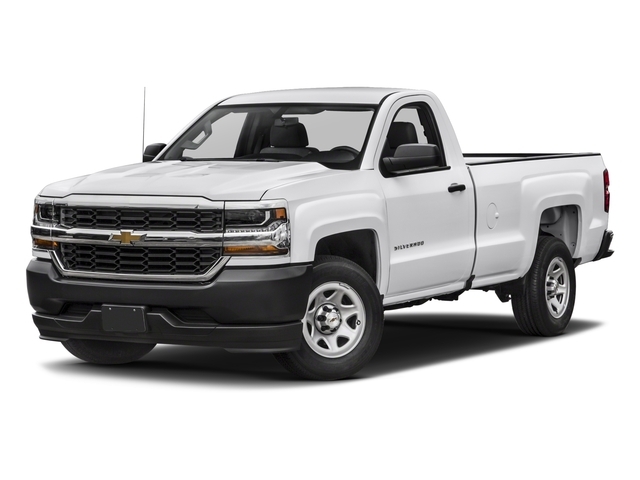 We are proud to offer the drivers of Milwaukee and far beyond a selection of great models and styles of Chevy trucks for sale in Wisconsin, as we truly believe in what these great vehicles can offer you! Our wide selection of new and used Chevy trucks for sale and more can help you easily find what you need, so you can enjoy more time on the road and a lot less time shopping around. Making your truck shopping adventure even easier are our many great deals offers, which help you fit the new or used Chevy truck for sale you want within your budget more easily. So stop by today and take a look at some of our valuable new Chevy trucks for sale today, such as this used Chevy Silverado for sale, the 2018 Chevrolet Silverado 1500 LT. The Chevrolet Silverado for sale is a model of truck that is popular with many hard working drivers for its incredible power and reliability, and this used Chevy Silverado for sale lives up to that expectation easily. 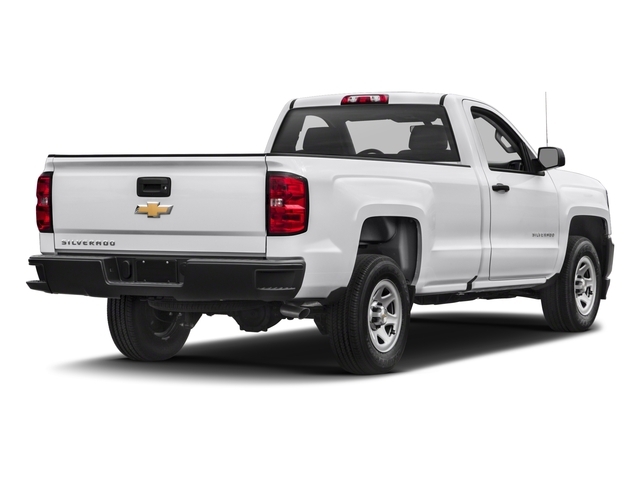 The used Chevy Silverado work truck for sale, the 2018 Chevrolet Silverado 1500 LT, has more than enough raw power and capability to help you with all your driving needs. With this 4.3L FlexFuel EcoTec3 V6 engine you can take on the challenging roads of Wisconsin with up to 360 horsepower, and up to 285 pounds per foot of torque power, giving you quite the powerful vehicle for sale! With more than enough raw power for your everyday needs, this used Chevy Silverado for sale is sure to be a thrilling experience every time you take it out on the road! There is even a ton of great features and options that you can enjoy while on the road, such as Heated Mirrors, a Back-up Camera, Privacy Glass and a whole lot more! With everything that this awesome used Chevy truck for sale has to offer you, you are sure to have a great time wherever you trave to. So come on over to Ewald Chevrolet Buick today and check out this new Chevy truck for sale today!